Class starts at 9am Tuesday August 11, 2020 and concludes Saturday at 4pm. 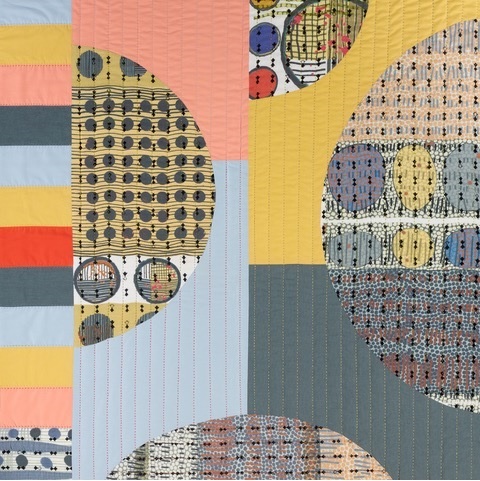 In this workshop, you start by making a curvy-pieced quadrant quilt of your own design. You translate simple doodles into block designs and transfer the line work to freezer paper for making patterns. You then walk through the steps for making a fabric version of your drawings. In the second half of the workshop, you move to a larger sized composition with more complex curves. For both projects, Patricia guides you in your color choices and composition ideas that work best with her curved approach. 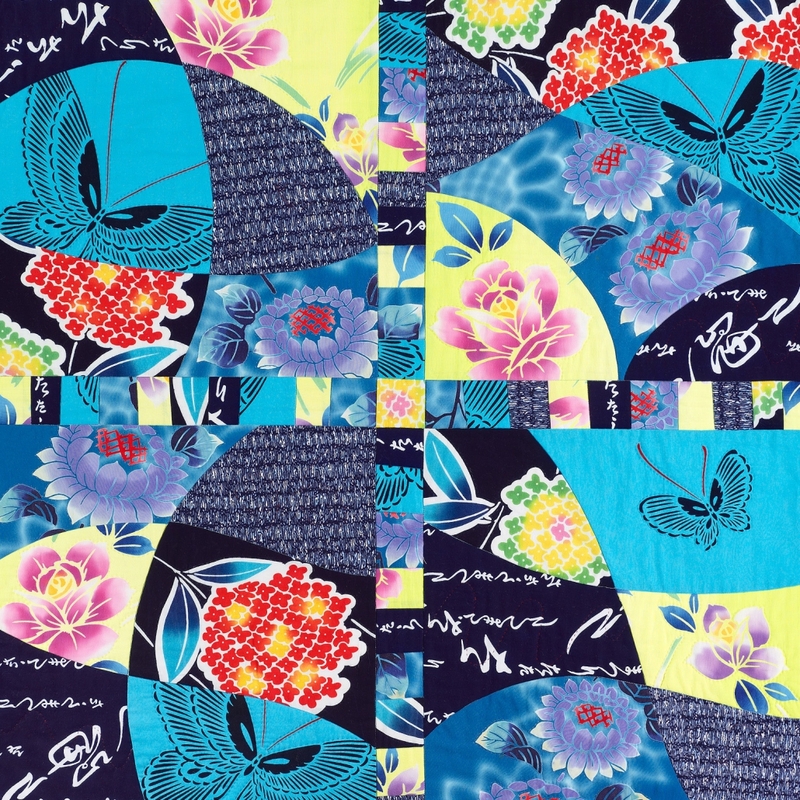 By the end of the workshop, you will have the confidence to add curves to your future quilt projects. 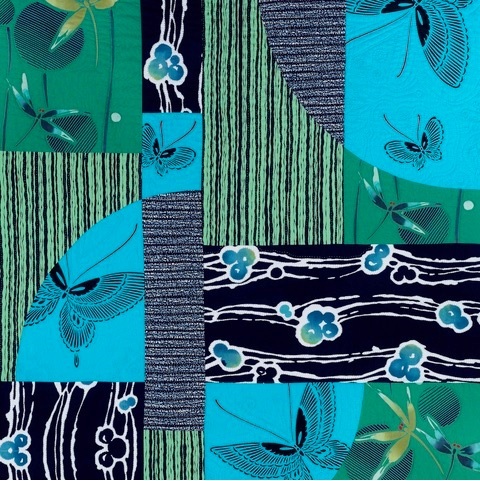 Patricia Belyea takes joy in teaching quilters how to incorporate curves into their quilt designs. 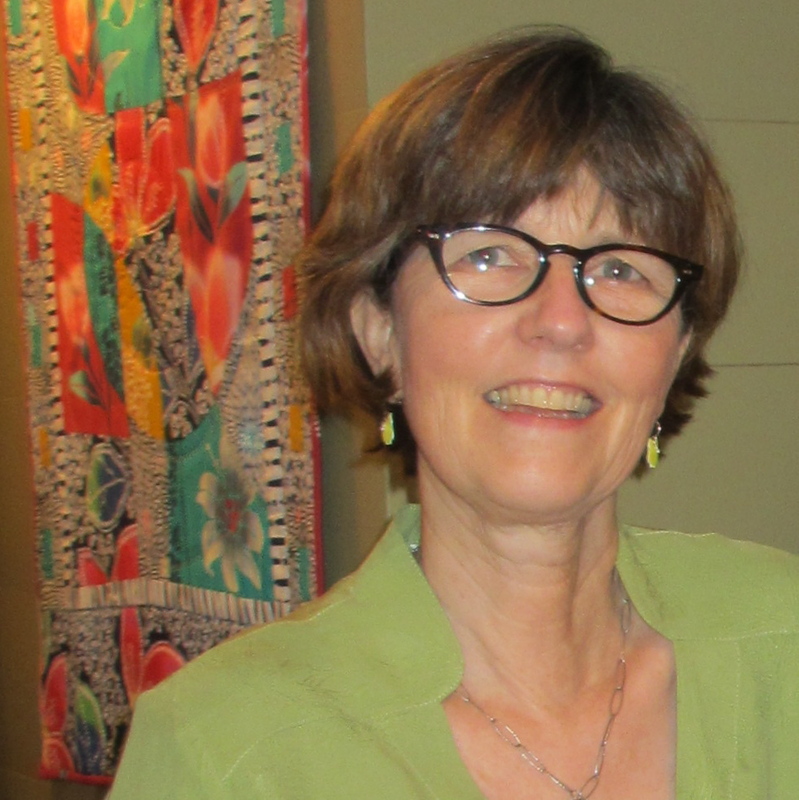 She has taught curved piecing across the US, in Canada, and in the UK. 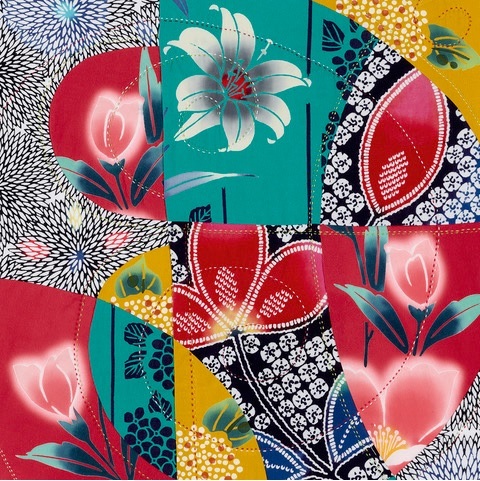 Her first book about quilting, ​East-Meets-West Quilts​, released in 2017. 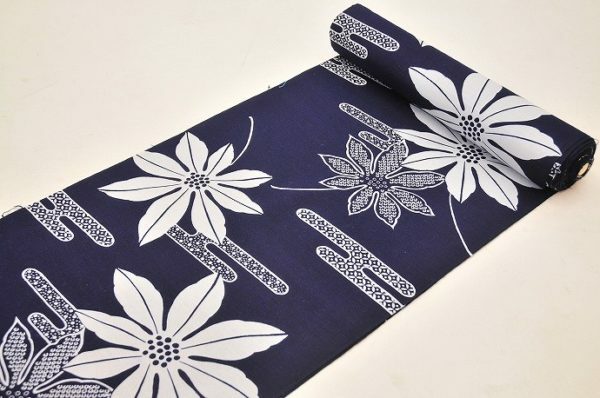 Patricia imports and sells vintage Japanese yukata cottons at her Okan Arts shop in Seattle and online.